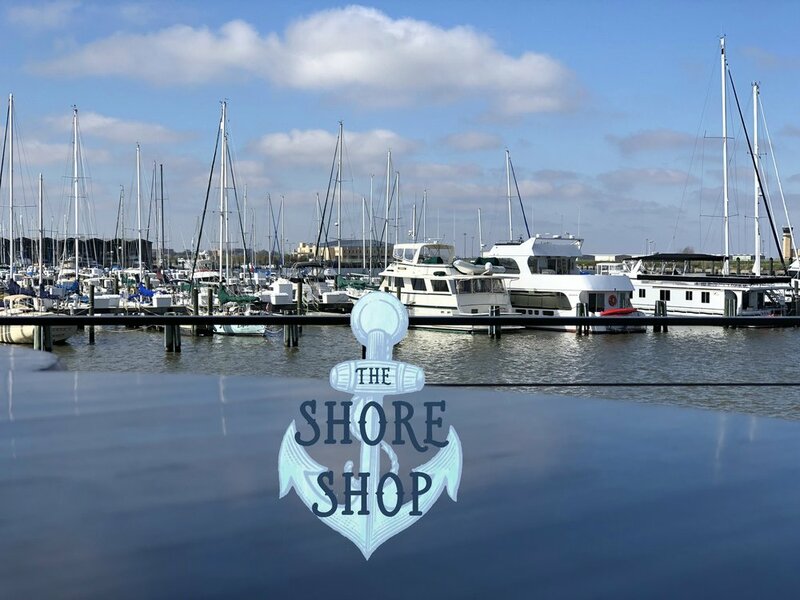 The Shore Shop is an innovative waterfront activity hub, offering spectacular views of Lake Pontchartrain and sunsets over the harbor. We provide boater’s amenities making this a perfect stop for your days boating on the lake. There will be bait, tackle and freshly cooked meals catered by our Chef Phyllis Accardo. We have a fuel pump for your boat and food for your appetite. Don’t spend your time in several stores, make it one stop at The Shore Shop!